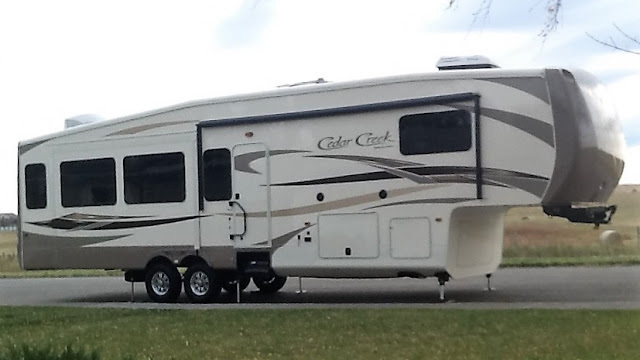 Pincher Creek Voice: Fifth wheel trailer stolen in Pincher Creek, RCMP request public's assistance. Fifth wheel trailer stolen in Pincher Creek, RCMP request public's assistance. Pincher Creek RCMP - Pincher Creek RCMP requests the public's assistance in solving a theft. Between July 3, 2018, and July 17, 2018, a fifth wheel trailer was stolen from 1274 Bighorn Avenue, Pincher Creek .